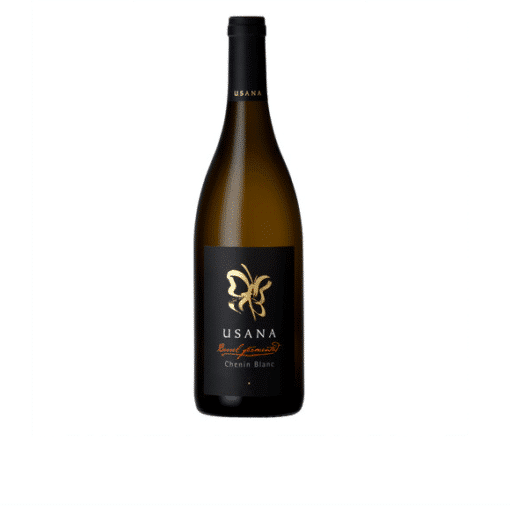 Usana "Barrel Fermented" Chenin Blanc 2015 - Publik Wine. 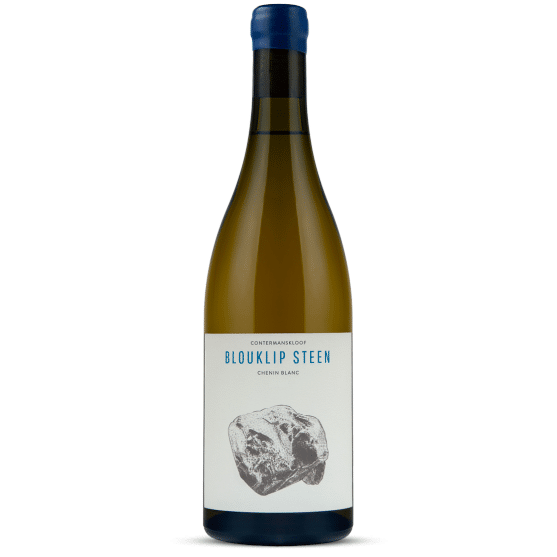 Made by the team of brothers, Pierre and JP Winshaw from their Stellenbosch estate, this is a fuller, richer style of Chenin, naturally fermented and aged 8-months in French oak to develop. Complex with strong peachy notes and hints of vanilla.